M.E /M.Tech. 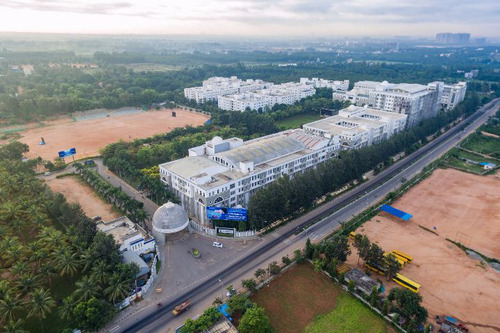 B.E /B.Tech B.Sc. M.Sc. Ph.D B.A. B.B.A M.A. M.C.A. B.A. L.L.B B.Arch B.B.A. L.L.B B.C.A. B.Com B.Com(Hons) Diploma L.L.M M.B.A M.Com M.F.A. As far as I concern, our college allocate enough funds on infrastructure and hence providing a healthy vicinity to the students there. The student would get involved in other activities apart from their studies, which help them carve their future. The fun, learn and the growth of us made our college life cheerful. 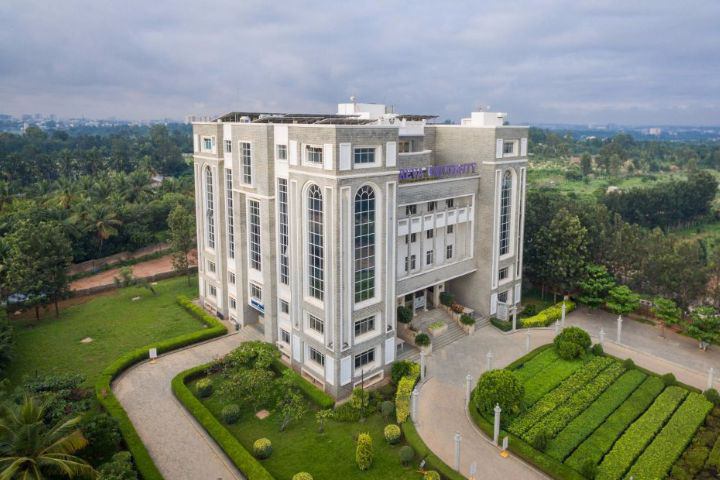 The cell has emerged as a favored destination for many national and international organizations who come back year after year to recruit fresh talented nurtured at the university. The faculty is too good and always approachable. 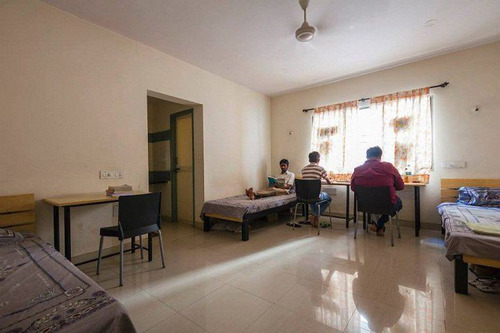 The cleanliness in the hostel makes you have the same feeling as that of our home. The student crew, who are like minded would work hard together to reach their highest feet. Since the fee structure too is affordable to anyone, one can join the university confidently. 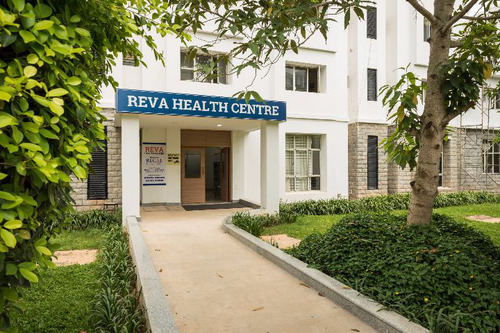 Infrastructure : Reva has one of best infrastructure compared to others , most of the buildings are newly constructed . Faculty : As I can say only about mechanical , it has some very good faculties which has great knowledge about their subject .well there are some new teachers too ,are less experienced but overall all are supportive . Hostel : There are separate boys and girls hostel. 4 Blocks for boys and 2 Blocks for girls. There are North mess , South mess and a separate girls mess , food can never as per your expectations. There is a newly built Food court and some new food points have been opened The campus is green and airy . It looks neat and well maintained . There are clubs of different department ,like the MARS for Mechanical , there's an SAE club which takes part in go kart , solar car , Baja Atv and supra formula car competitions . 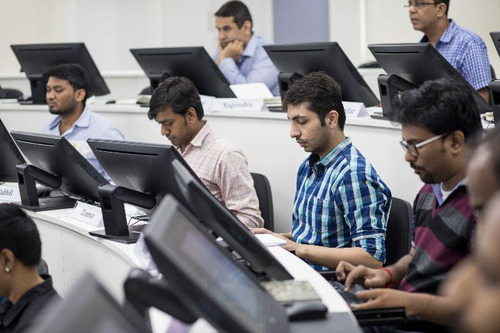 Placements : A lot of companies do come in our campus but the selection depends on your overall performance . There's a college fest every year called Revamp. There are strict rules if you stay in hostels which you may sometimes find weird. Firstly,best infrastructure. Teachers are experienced,And teach us with new methodology. 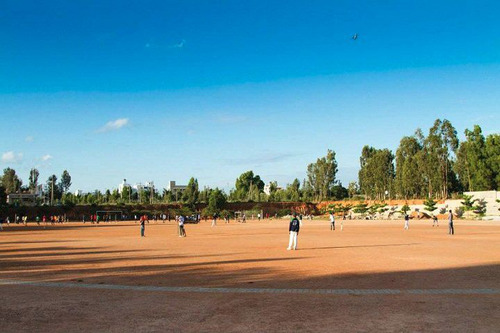 Friendly atmosphere Infrastructure and hostels are hygienic and well maintained. Best management. 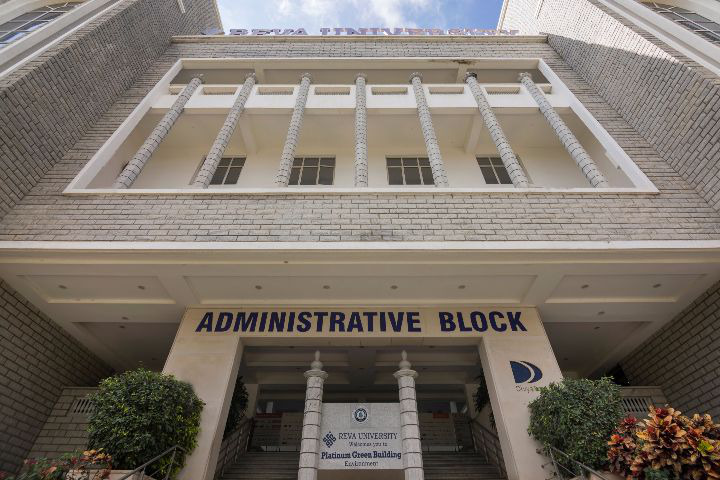 Best college in Bangalore. All students are invited. No discrimination. 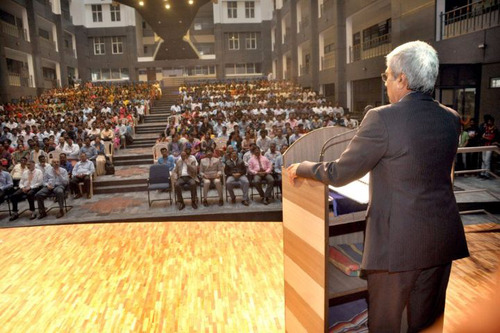 Reva University is one of the top universities in India. They have a really huge and beautiful campus, good labs, and a huge library. The teachers are very friendly and professional. They are always there for you. I have learnt a lot here, from behavior to seminars to studies. I am very happy to have joined this college.I have been fortunate to be a part of REVA. 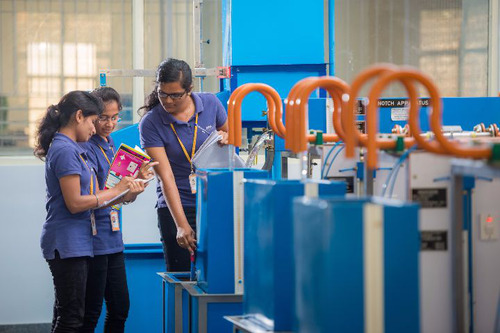 The REVA prepares its students to become experts in subject matter by building in them versatile skill-sets required in management and leadership. As a proud alumnus of REVA, I owe my professional success to my alma mater, its strong value system and an unwavering commitment to excellence. REVA University announces sponsored seats for Indian Army Kin on Founder’s Day! 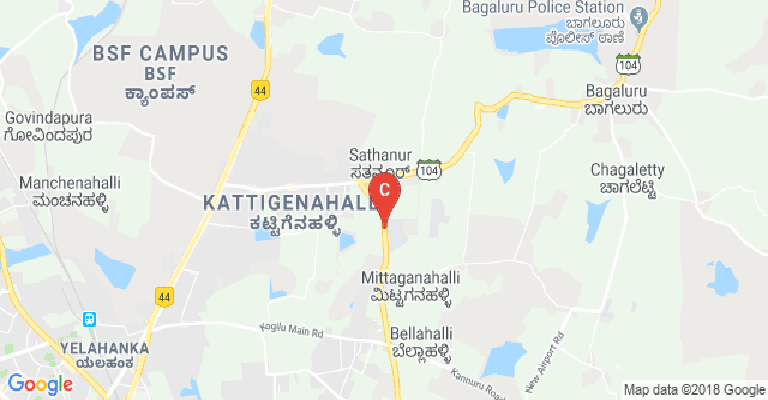 Medical/Hospital :Well-equipped Healthcare Centre headed by a full-time Resident Doctor and supported by paramedical staff is located on the campus. It takes care of medical needs of all students, faculty members, and other staff. This facility is available 24x7 with a Resident Doctor to attend to medical emergencies. The University also has a tie up with nearby Hospitals. The Health Insurance Facility for the students is also in place. 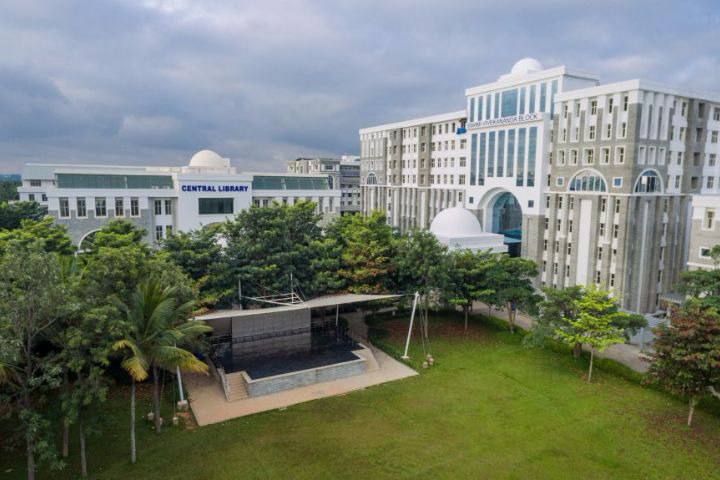 Library :REVA Library &amp; Information Center is located in an independent spacious block with an area of 35,680 sq.ft. Open Access system is followed in the Library, the library is fully computerized. 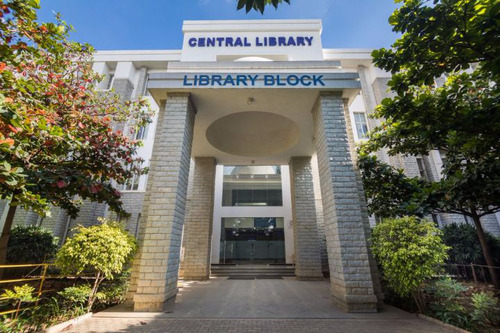 At present Library has 72,000 Volume, 18,000 Titles &amp; 21,,000 Reference books, periodicals, Reports &amp; standards specifications. The Library has an access to e-resources like IEL (IEEE &amp; IET), Elsevier Science Direct, Springer, ASCE, Taylor &amp; Francis, ProQuest &amp; Manupatra, which are useful for General Reference, Project &amp; Research work. 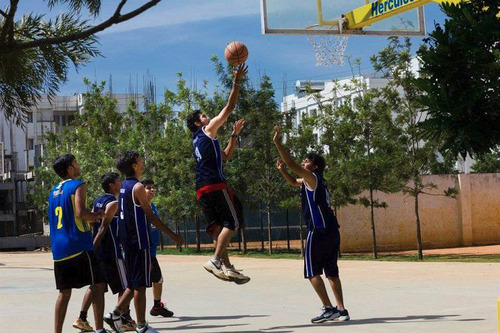 Sports :Taking part in sports at the University is a great way to keep fit, make friends and unwind after academic work studies. 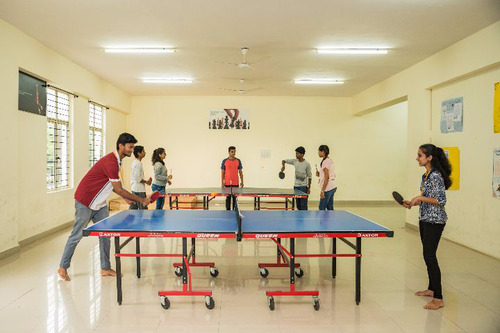 REVA has outdoor and indoor sports facilities including Gymnasium, Badminton, Table Tennis, Volleyball, Basketball, Football, and Cricket stadium. 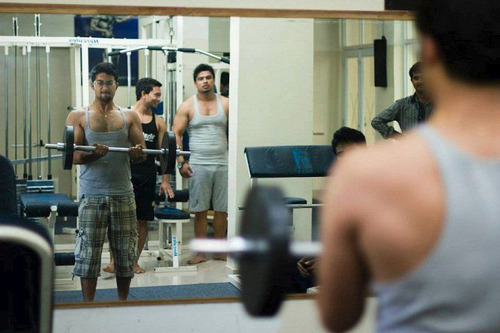 The multi-gym station helps them to of their interest and keep fit and healthy for studies. 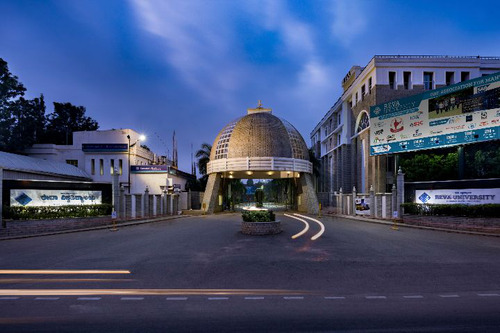 I.T Infrastructure :The infrastructural pride of the University is its Library and ICT block. 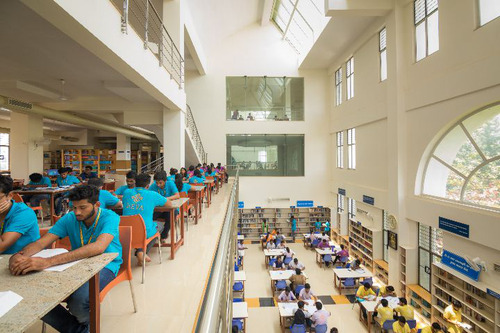 Located at the heart of the campus, the fully air-conditioned Library provides a mix of learning environments to meet various student needs - be it a quiet, individual study space or a group discussion set-up or even a technologically enabled atmosphere. The Library block holds an Information Centre with about 150 computers for the students to make absolute use of digital content and develop a broader spectrum of research. 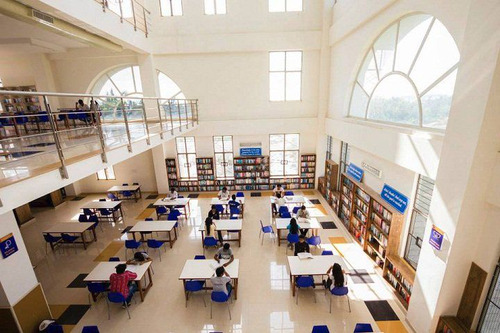 Apart from the grand collection of books, journals, technical reports and articles, the digital platform at the Library and ICT block boasts about its subscriptions to more than 20,000 electronic journal titles, and innumerable collection of e-books and electronic reference material central to every course at the University. Cafeteria :Foot Court- The huge Food Court with the comfortable sitting facility is located along with the brand store. The Food Court offers a variety of brands to cater to everyone’s needs from Café Coffee day, mouthwatering chats, to North Indian, South Indian, Chinese Dishes to Ice Cream to Juices and beverages. Auditorium :REVA believes that the students apart from their in-depth subject knowledge, need to upkeep themselves the variety of skills coupled with team spirit and leadership qualities, therefore, it promotes varied kinds of activities apart from classroom lectures and lab practice. 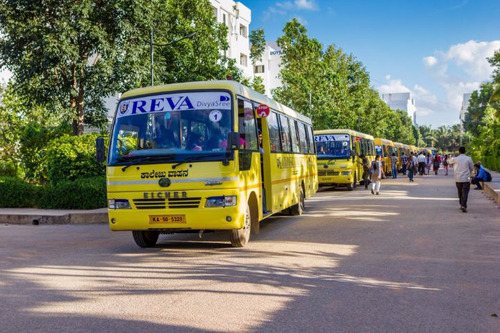 REVA has provided an adequate number of auditoria and seminar halls to facilitate curricular and co-curricular activities. 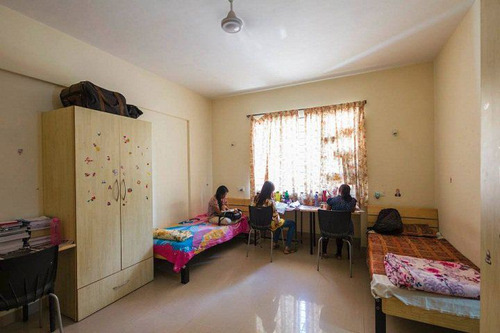 Classrooms :REVA has well planned systematically furnished classrooms with digital facilities. The classrooms are designed to facilitate the students with the congenial atmosphere to study. 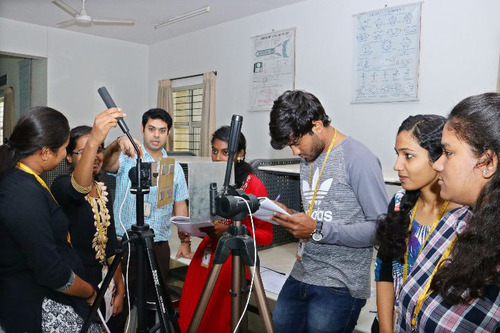 The laboratories are well equipped with modern gadgets and necessary equipment for practicing purpose. Laboratories :The laboratories are well equipped with modern gadgets and necessary equipment for practicing purpose.